Gathering knowledge and gaining the experience is extremely important in our work. This is why we would like to share our knowledge and experience about different subjects we have learned or problems we have met with during our work. The purpose of audiometry is to determine the frequency and intensity at which sounds can be heard. The most common method of assessing hearing ability is with the audiometer. Audiometric testing with the audiometer is performed while the patient sits in a soundproof booth and the examiner outside the booth communicates to the patient with a microphone. The method can be used for cooperative patient only. Because a reliable subjective response is difficult or impossible in a young patient, electrophysiological testing is often performed. Electrophysiological testing is a reliable and nonbehavioral method to assess hearing loss in infants and young children. To perform electrophysiological testing, transducer is placed on the infant or child and electrophysiological responses from the scalp and ears are recorded in response to stimulation sent through the transducer. 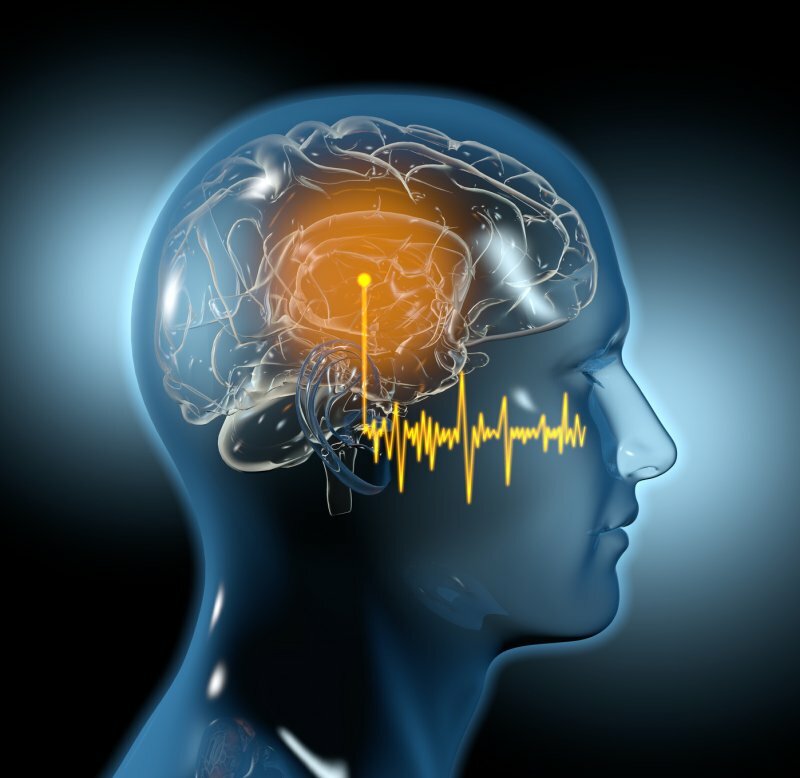 Some electrophysiological tests are the auditory brainstem response (ABR) test and auditory steady-state response (ASSR) testing. The purpose of this presentation is to propose a new modular hardware solution, dedicated for signal processing systems, utilizing both PDA and DSP platforms to achieve multiplatform synergy. DSP will be responsible for performing pure data (signal) processing related functionalities only. All other functionalities will be realized by Pocket PC. Modular design will result in easy upgrade of each subsystem, independency of Pocket PC and DSP vendors and models, quick, low cost new technologies adoption (utilizing existing and future advanced graphical user interfaces only by updating the version of the Win CE operating system). Utilizing PDA will result in fast and easy development (most development on Win CE high level), compatibility with most customary databases, ability to use ready GUI, databases, libraries, and components. RTOS restrictions will be limited to DSP only. Communication between DSP and PDA will be realized by SPI (no cables, plugs). 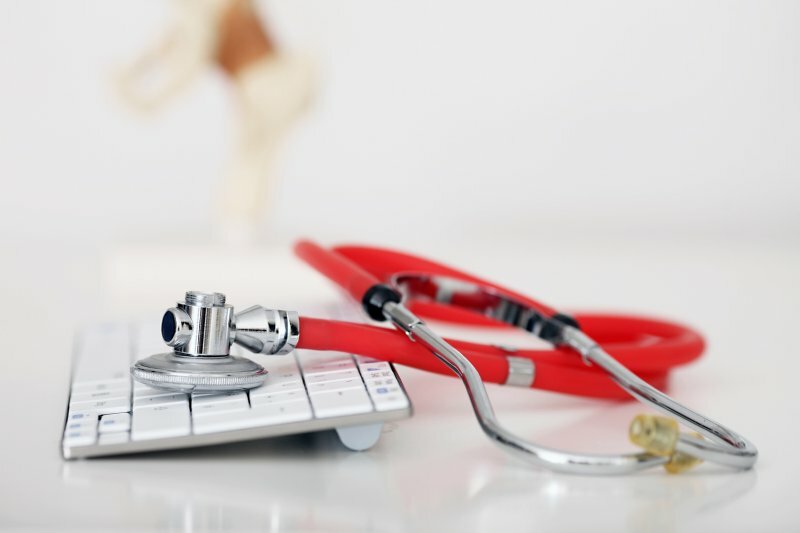 HL7 specifies a number of flexible standards, guidelines, and methodologies by which various healthcare systems can communicate with each other (or “interface”). HL7 organization develops Conceptual Standards (i.e. HL7 RIM), Document Standards (i.e. HL7 CDA), Application Standards (i.e. HL7 CCOW) and Messaging Standards (i.e. HL7 v2.x and v3.0). Messaging standards are particularly important because they define how information is packaged and communicated from one party to another. 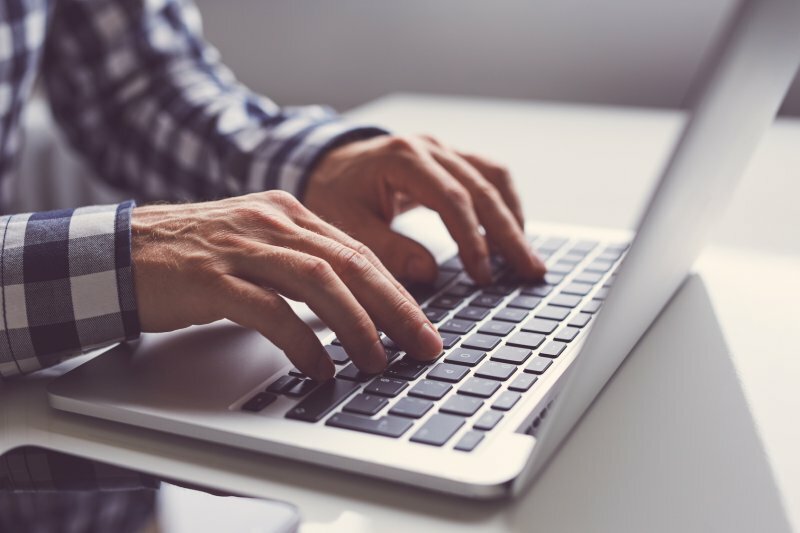 Such standards set the language, structure and data types required for transferring administrative, logistical, financial as well as clinical data. Windows Embedded CE 6.0 features a completely redesigned kernel (introducing kernel mode drivers), which supports over 32,000 processes, up from 32 process support of the previous versions. In new CE 6.0 model system APIs are moved out of their own user-mode processes and are placed into kernel-mode DLLs. Previous limitations on total number of processes (32) and the small virtual address space (32MB) are removed. Additionally OEM code is separated from operating system code – they are now built into two separate modules: the kernel operating system (kernel.dll) and the OEM Adaptation Layer (nk.exe). The purpose of the article is to present information about all potential parts of project/code that should be modified to convert CE 5.0 compliant BSP implementation to a new Windows Embedded CE 6.0. All descriptions, assumptions and conclusions refer to DBAu1550 platform, but can be utilized while developing BSP for any hardware. 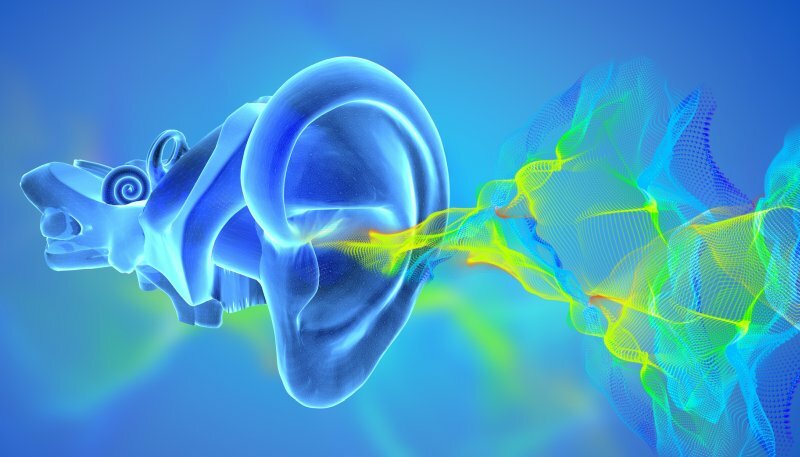 Otoacoustic Emission (OAE) is a sound which is generated by outer hair cells inside the cochlea. Almost all humans with normal OAEs have normal hearing (except for patients with “auditory neuropathy” for whom OAEs are normal but ABR is abnormal). Strict correlation between correct hearing and OAE was used as a base for developing a simple, non-invasive test for hearing defects. By measuring OAE, hearing loss can be assessed. There are two classes of Otoacoustic Emissions: spontaneous and evoked. Only for evoked OAE correlation with hearing is high (observed in almost all humans with regular hearing), so only evoked can be used for clinical applications. There are two different methodologies for evoked OAE: transient-evoked OAEs (TEOAEs) – evoked using a click and distortion product OAEs (DPOAEs) – evoked using a pair of primary tones with particular intensity (usually either 65 – 55 dB or 65 for both). Point-of-Care testing is defined as various testing conducted near the site of patient care. It incorporates different environments, including hospital based testing, near-patient testing, physician’s-office testing, and patient self testing. 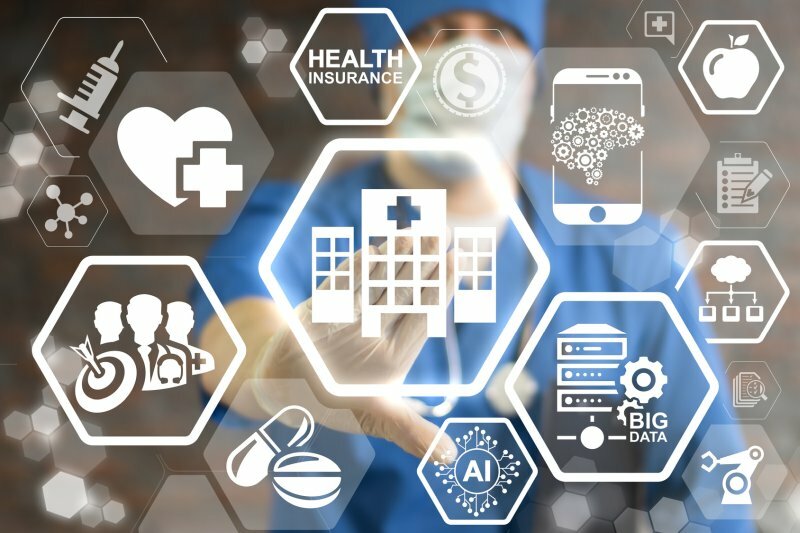 POC Connectivity allows seamless multi-vendor interoperability and communication between point-of-care devices, data concentrators, and clinical information systems. 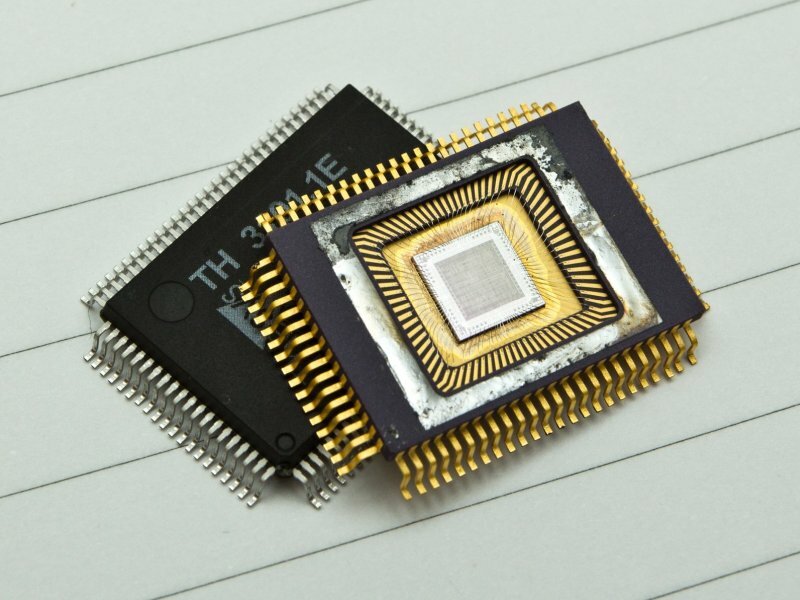 It provides framework for engineers to design devices, workstations and interface for multiple types and brands of POC devices to communicate bi-directionally with access points, data concentrators, and laboratory information systems from variety of vendors. 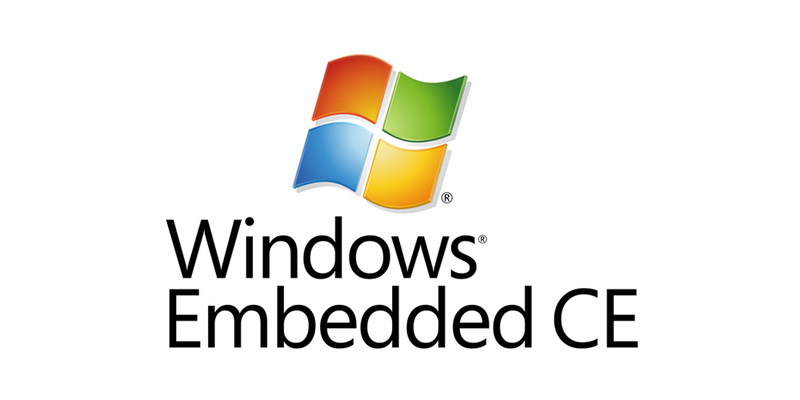 Windows Embedded CE 6.0 (codenamed “Yamazaki”) is the sixth major release of Windows Embedded Operating System targeted to enterprise specific tools such as industrial controller to consumer electronics devices like digital cameras. The purpose of the article is to present differences between Windows Embedded CE 6.0 and previous version of the Windows CE OS.